I just finished watching the video from the pre-release event that Harper One publishers hosted for Rob Bell, whose book "Love Wins" goes on sale tomorrow. The video is running HERE if you would like to watch it yourself. First, I have to say that this whole marketing campaign was genius. A few weeks ago, a video was released where Rob previewed the book by bringing up some controversial questions like, "Who gets into heaven?" "Is there a hell?" "What is God really like?" The video prompted a firestorm of controversy, and a barrage of hate-filled tweets, blog posts, etc. from conservative Christians and a few conservative Christian leaders. John Piper, the usual sparring partner for New Testament theologian N.T. Wright, and a conservative Baptist pastor, author, speaker famously tweeted "Farewell" to Bell. Rob was branded a "universalist" by conservatives and liberals alike without any of them reading the book. In a childish moment I tweeted back and bid farewell to Piper, informing him that his books were boring and graceless and that N.T. Wright "owned" him. Something tells me he doesn't really read his own tweets, though, and if he does, he wouldn't care. My visceral response gives some idea as to how defensive us Christian-types get when someone starts messing with our theology. Speaking of N.T. Wright, I decided to re-read his book "Surprised By Hope" to sort of prepare for "Love Wins." I know. I'm a nerd. It just so happens that Rob was one of the folks who was quoted on the back of the book with an endorsement. So, I'm not surprised to see that much of what he seems to be saying in "Love Wins," is not new---just re-packaged and given that special Rob Bell touch. The Event was a one hour Q&A session in New York City that was streamed live on the the internet. Rob was interviewed by Lisa Miller, the award winning religion columnist for Newsweek. Miller also has a book out by Harper One entitled "Heaven." I thought it was genius to have her interview Bell as she didn't pull any punches on her questions, and she also sold a bunch of her books, too. I bought one when I pre-ordered my copy of "Love Wins." Yes, I am sucker for these things. Miller: "Is Heaven a real place?" Bell: "I think it exists...We bump up against it all the time." This answer is in keeping with Wright's study on heaven and how our understanding of it as a place with golden streets that is far, far away somewhere else is not at all Biblical. Bell doesn't go as far as Wright, though. He tends to keep his ideas in the very postmodern space of "could be" "might be" "our language isn't expansive enough." Rob did go on to say that God's intent seems to be focused on bringing heaven to earth, and he spent a great deal of time discussing the present world, which is another Wright teaching. Bell tended to sidestep many of the questions, like "Where are the souls of the people who have died?" He refused to answer definitely if he though that hell was a "real" place or heaven was a "real" place. Bell chooses to stay in the realm of the tension that exists between "this" or "that." Resisting what he called a very "Western" need to create dichotomies. "We see hell on earth all the time," he would say. or "We see people choosing hell all the time." He also asserted that the ancient "Hebrew mind" was much better at living with the tensions of a God who is loving and a God who is holy. 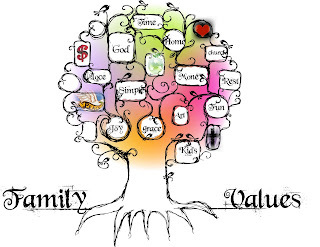 Rob continued to focus on the idea of choice when it comes to the "afterlife" lifting up the idea that the love of God produces freedom, since love can't be coerced. 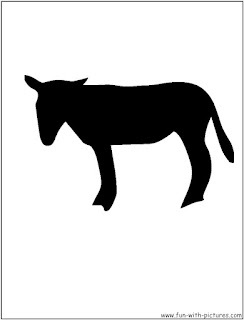 He drew an analogy of a party that someone doesn't want to join. If they came to the party, Bell asserts, then it ceases to be a joyous occasion for them. They tend to bring the life of the party down. In the same way, God will not force people to "choose" to be with him for eternity. "I believe God gives us what we want," he stated. Lisa Miller objected at that point, saying that it sounds a bit self-centered to say that God gives us what we want. I had to agree with her. There seems to be some limitations to what Rob is willing to say and to do in "Love Wins." Unlike Wright's "Surprised by Hope" which essentially asserts what Bell is asserting, "Love Wins" is not a scholarly work. It's not meant for the Christian apologists. Bell told Cathleen Falsani in an interview she conducted with him this week that he wrote this book "for people who are thirsty." I haven't read the book yet. I hope to by week's end, if Amazon ships it quickly enough. My Harper One contact couldn't get an advance copy of it to send to me early. Marcus Borg's new book she can get... 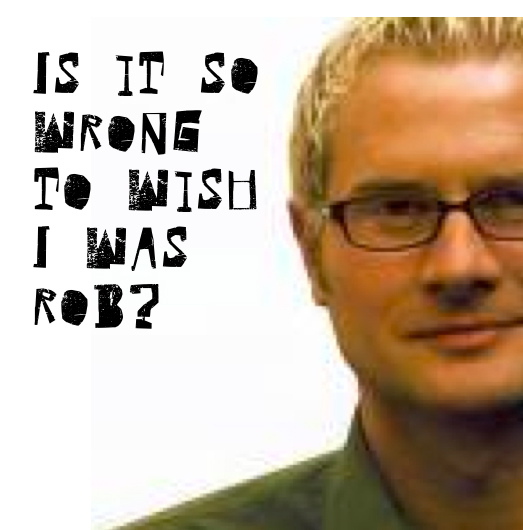 Rob Bell not so much. That pretty much sums it up. "Love Wins" will be on the New York Times bestseller list. It's already a top ten Amazon book and it's not even released yet. Personally, I think this is awesome. Rob is practicing what he has been preaching. I was listening to a sermon that he preached at Mars Hill Bible Church recently. In it he said that he had a real vision from God last year, a revelation. God told him that he had to stop worrying about what his church and listeners were thinking, doing, how far they were progressing in their faith and how responsible he was for all of that. 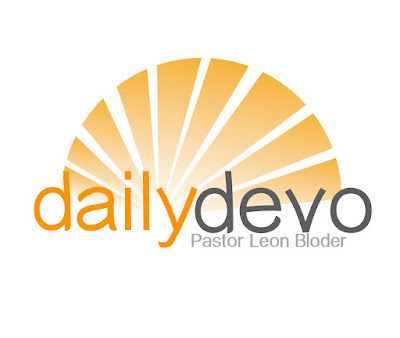 God basically told him, "Do your job, do what you are called to do and leave the rest to me." Rob Bell is doing what he has been called to do. He's been uniquely positioned to influence a whole new generation of people who have serious issues with the Church. The John Piper's of the world have had their day. Their time is fading. If they are allowed to become the sole arbiters of the Christian message, there will be no young people in church in a few years. Fascinating. 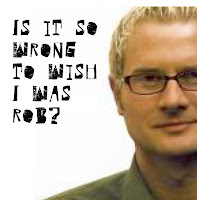 Do I remember Rob Bell from a sort of alternative Christian thinking video series? Zoomb? Amen. It seems Bell is putting the plain spoken language of Wright into the hands of those who are leery of the term "theologian".